That Horror Game Show is exactly what it sounds like! 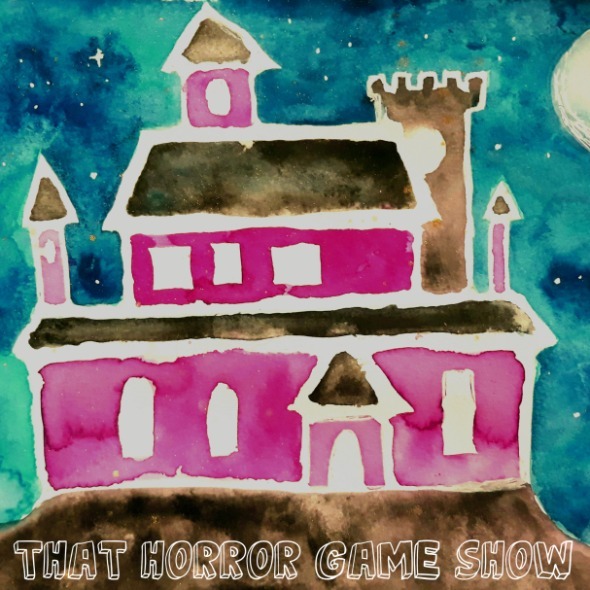 It’s a game show starring local performers taking part in horror themed challenges. Four competitors find themselves trapped in a haunted house, they must complete challenges to get mystical artifacts and defeat THE MONSTER to escape and live another night.